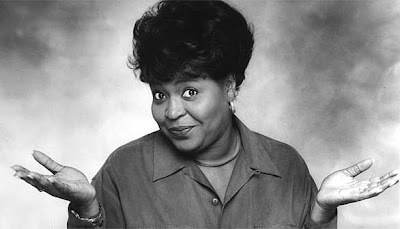 ashlee nicole spills | blog: Alaina Reed Hall Dies at 63. Actress Alaina Reed Hall has died after losing her battle with breast cancer. She was 63. You may remember her from her roles as Olivia Robinson in Sesame Street and Rose in 227.